Our next Wedding Open Day is on Sunday 19th May 2019, 11.00am to 3.00pm. Come and view our stunning venue for your big day. Meet our team and ask about our Exclusive Use Packages and our £3,000 Wedding Offer! 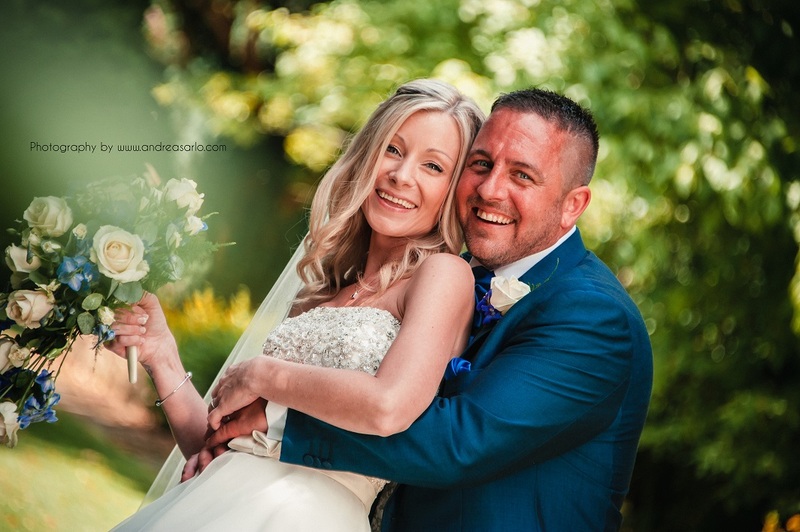 Here at Cisswood House Hotel nr Horsham, West Sussex our weddings are thoroughly planned to perfection to ensure that your special day is one which will be remembered by you and your guests for years to come. Whether you wish to hold an intimate and formal reception, or perhaps a less formal day of dancing and music, our friendly and highly qualified staff will be available to ensure the occasion runs smoothly. We got married at Cisswood House on the March 9th 2019 - this place is fantastic. We couldn't fault the wedding coordinator Nicky she has been so helpful throughout the whole experience. On the day all staff were amazing very friendly and helpful. Tony our toast master was great very friendly and helpful on arrival. All the food and facilities were fantastic we couldn't have asked for a better venue our wedding day was perfect. My daughter and my son in law had a fantastic wedding here. What a great venue, excellent food and service. Can't thank and recommend them enough. A seamless day.